STORM collective response to the preliminary draft education and outreach section. 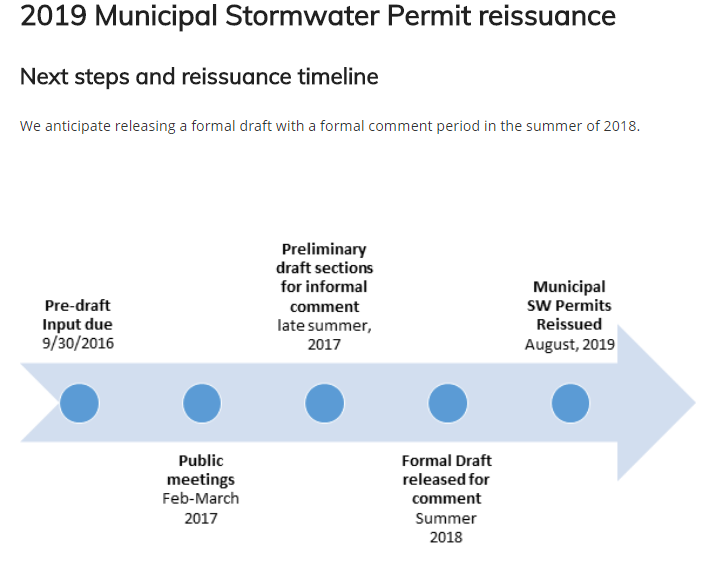 In late November 2017, the STORM Coordinator surveyed Permittee responses to the proposed NPDES Permit changes. STORM's collective response to the preliminary draft education and outreach section for Phase I and Phase II, respectively, are reported below. In December 2017, the STORM Steering Committee met with Ecology to discuss the findings, and provided Ecology with the reports.